Are you worried about your English Grammar, especially in writing? We often are contacted by people who are already at a mid-advanced level of English, but feel that their grammar is not as good as it should be. 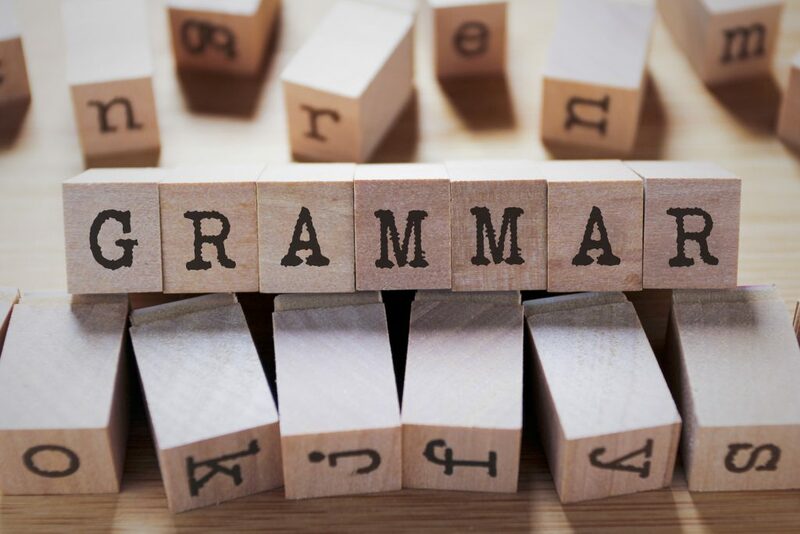 In this personalised English course for individuals, we analyse the exact areas of grammar that need focus & then develop an intensive course plan to address these, working together to review & practise target areas. We meet in private coaching meetings at your home or office.